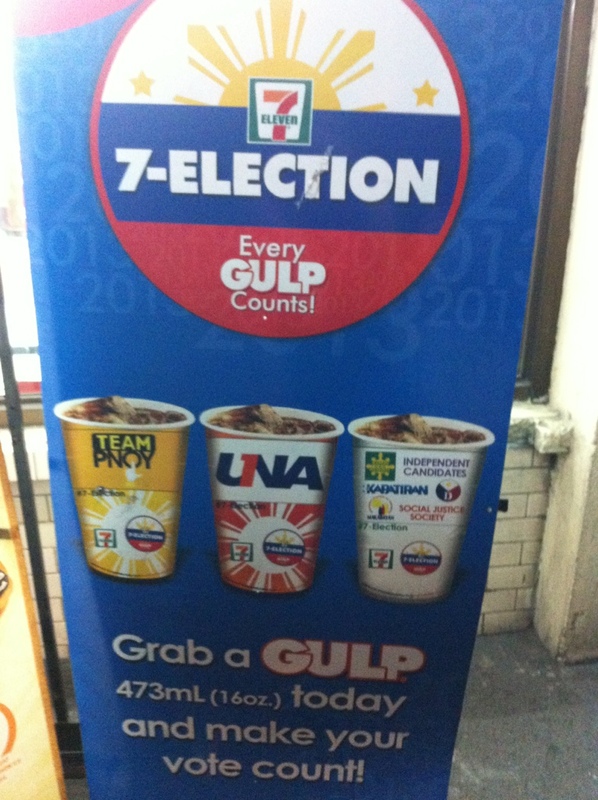 If I’m not mistaken every election 7-Eleven has been doing this. It’s a first for me so I’m not really sure. Haha! 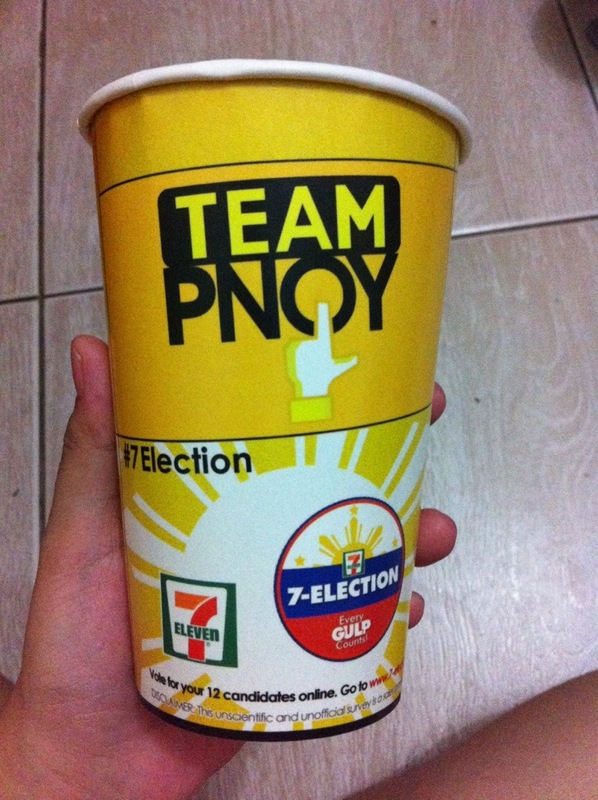 If you support a specific party list and interested to vote just pass by a 7-Eleven store and grab a Gulp, choose the cup of the party list you support and voila, vote counted! You can also vote for your 12 candidates online. 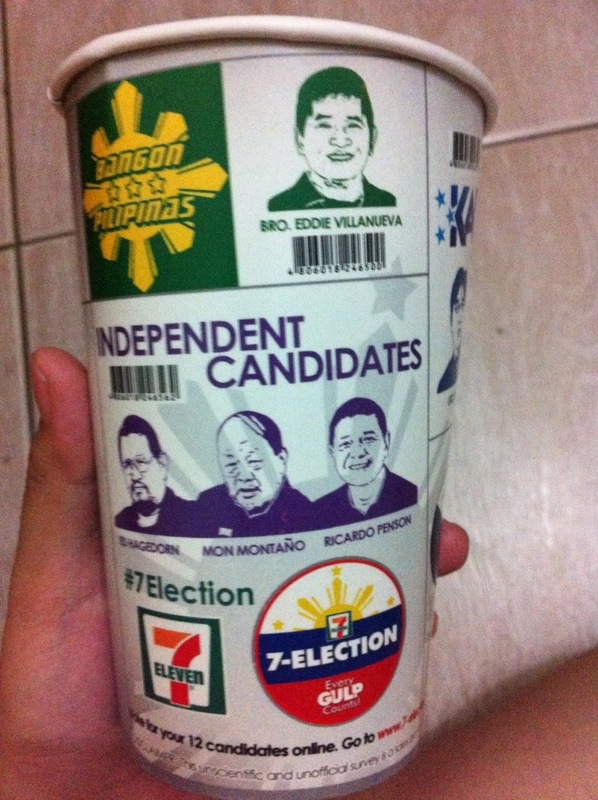 Simply go to www.7-election.com.ph to vote. 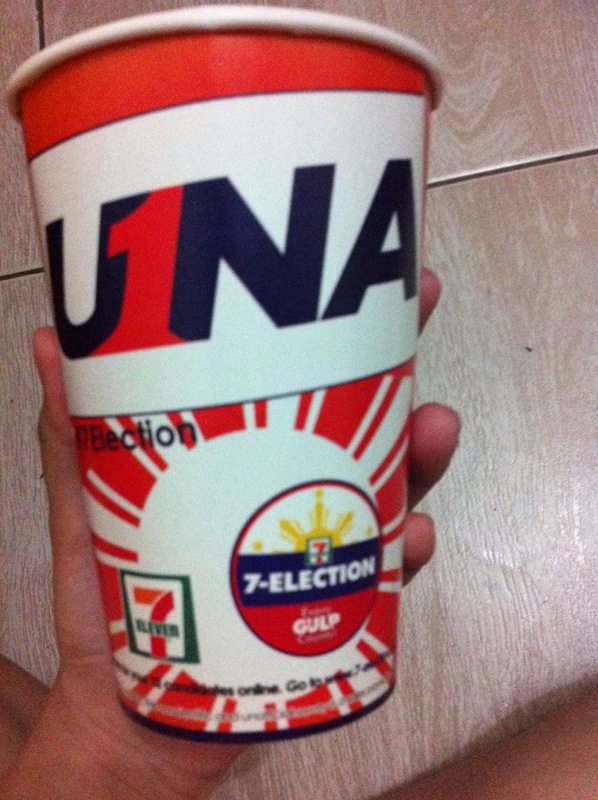 This unscientific and unofficial survey is a sales promotional activity for 7-Eleven Stores’ Gulp Products. Cups are not sold separately from the drinks.